Medicare rebates (with a GP referral) may apply where eligible. I am a registered psychologist with extensive experience in all aspects of career development. 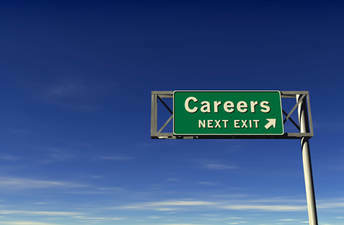 My career has been all about careers! Satisfaction and a sense of purpose in my own working life comes from helping my clients move forward positively. I love to see my clients go on to achieve their goals and be their best self in their working (and personal) lives.